There was a time when most dads were not tech savvy at all and as time goes on, more and more dads are becoming tech-savvy. 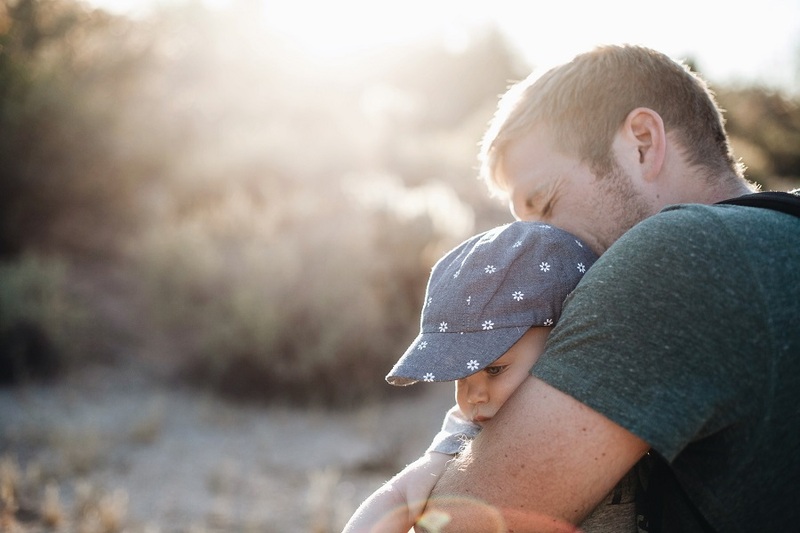 There is also the fact that most tech-savvy men are becoming dads. Since more and more dads are tech savvy, it’s time to consider tech gifts for dad during Father’s Day 2018. While people are advancing with their tech skills, tech is advancing to make it easier than ever to add devices to your life. In fact, the best tech gifts for dad will be easy to use and make life easier and more fun. Celebrate Father’s Day 2018 with the best tech gifts for dad that he will enjoy using every single day from here on forward. Father’s Day 2018 is a special day when we get to celebrate dad and everything he has done for us. Our fathers have helped us learn, grow, and they have been there for us when we fell. While we should be showing our appreciation daily, or at least weekly, Father’s Day is when we get to take our appreciation to the next level. 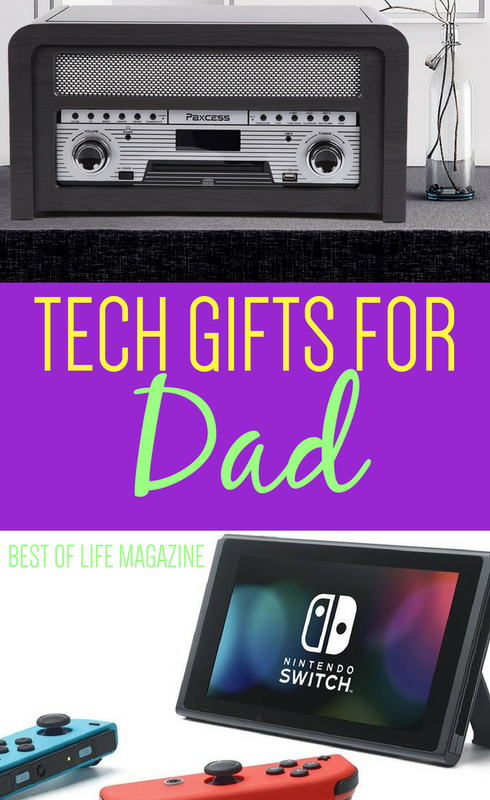 Our dads made our lives easier and better and now we can return the favor by buying dad the best tech gifts of 2018. These gifts will be easy and fun to use and help dad every single day. 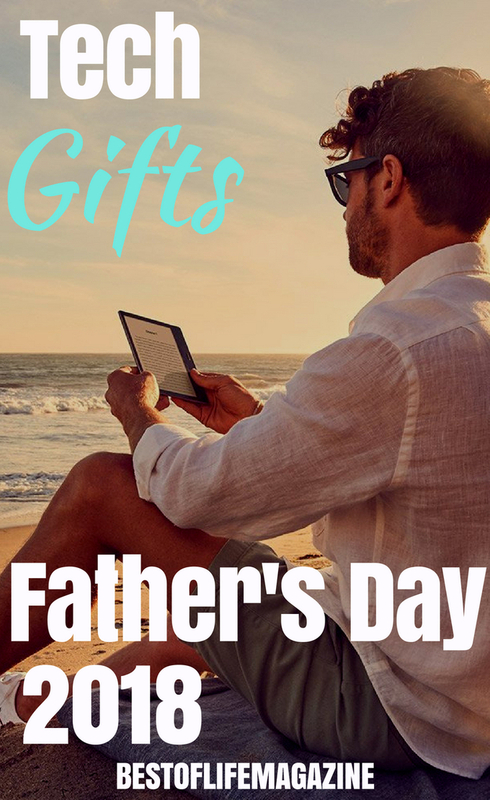 Giving dad the gift of power is an awesome idea and he will surely love it as well. The Mophie Powerstation XL is a portable battery pack that is capable of charging a smartphone from empty to full three times. This battery pack stores up to 10,000mAh of power and can charge any device with a USB cable. There are two USB ports so dad can charge two devices at once and the slim design makes it easy to go just about anywhere with him. Computing devices have evolved very fast from the bulky desktop that once was used in only a business capacity. We went from desktops to laptops and now to tablets. The Samsung Galaxy Tab S3 is a great tablet for dads who are getting started making the move to a tablet. Even if he’d prefer not to switch entirely, a tablet makes a great entertainment device as well. Dad can read his books, watch movies, play games, or surf the web all from his tablet. That new Samsung tablet that you just bought dad can get even better. Using a Micro SD card like the Samsung 256GB Micro SDXC, dad can expand the storage by adding 256GB of space. Even if the Galaxy Tab S3 isn’t the tablet dad has, this SD card will work with just about any device that comes with an SD card slot. Technology is capable of so many things that advance our civilization further but it is also capable of reminding us of our past. The Paxcess Turntable is a vinyl record player combined with an MP3 player, Bluetooth audio, and auxiliary ports to play music from any device. To make things even more impressive, this device is capable of converting a vinyl record or CD into MP3s so dad can add that old vinyl collection to his other smart devices. Many of us are familiar with the idea of a Kindle. The Kindle is a portable library with almost every single book that has ever been written just a few taps away. The Kindle Oasis E-Reader is the first ever waterproof kindle which makes it even more portable than before. Now, dad can read poolside without worrying about getting his Kindle wet or at the beach, even in the tub if that’s where he likes to read. If dad is more of a listener than a reader, Audible is now available on the Kindle Oasis and he can pair it with Bluetooth speakers or headphones to listen to his favorite stories. Kids love playing video games but they aren’t made mutually for children. The Nintendo Switch makes for a great gift for dad. The switch allows dad to play his favorite video games both at home and on the go. Not only would the Nintendo Switch makes a great gift for dad, it would also be acceptable for you to borrow that gift from time to time.